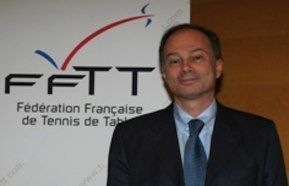 29/12/2011 – The General Assembly of the French Table Tennis Federation was held last Saturday in the French “Maison du Sport” in Paris. During this General Assembly the new President of the FFTT has been elected.  New leading person in the Federation is Christian PALIERNE.